Kemi-Tornio airport takes you straight to Sea Lapand including Artic crusies on the historic Sampo icebreaker, ice swimming in -20C and nights in Kimi's SnowCastle. Midnight Ice – the world's biggest sauna with room for 150...rafting on the boiling Kukkolankoski river...the peace of the River Tornio which also flows though Tornio Golf Club – Europe's northernmost course with nine holes in Sweden, nine in Finland – in summer you can play golf all night long. 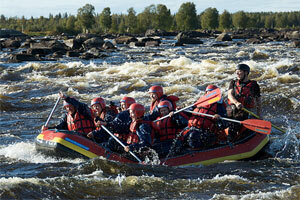 In the summertime, you can enjoy the rushing white waters of Kukkolankoski or join a boat trip on the Kemijoki River. On a ship cruise during the day or Midnight Sun along the coast of the Bothnian Bay you can enjoy the marine atmosphere in beautiful landscapes. 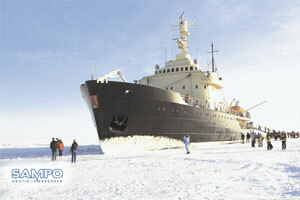 In the winter and spring you can cruise the frozen open seas on the grand icebreaker Sampo and take a dip in the frigid sea without even getting wet. 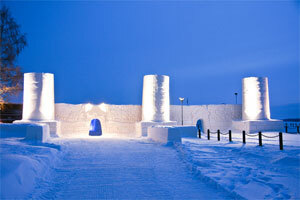 Kemi’s SnowCastle offers dining, overnight stays in the SnowHotel or even a great venue for weddings. Sea Lapland also offers snowmobile safaris with “sea views” on the frozen seascapes of the Bothnian Bay, husky sled rides through the snowscapes and horse riding in traditional landscapes. If you are lucky you might also experience the magnificent Northern Lights dancing in the sky. You can try driving a real rally car if you want to practice your winter driving skills. Wintertime and springtime events give life a bit of activity. 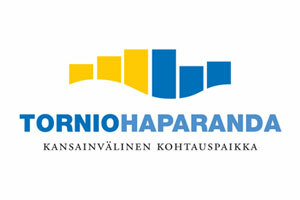 You can familiarize yourselves with the numerous sights of Sea Lapland such as the biggest sauna in the world in the Midnight Ice Cape East Hotell & Restaurang or the Green Zone golf course which is located between two countries, Finland and Sweden and enjoy the exciting atmosphere of the shopping paradise. 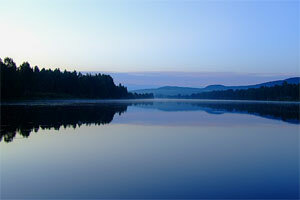 Fishing in Sea Lapland is possible throughout the year. 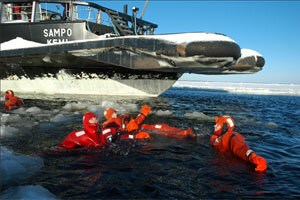 Numerous events provide their own extra to the already abundant offerings of Sea Lapland. The Gulf’s national park with its attractive islands, rivers with falls, quiet waters and lush coastal landscapes, string fens and rocky hills form the natural scenery of Sea Lapland. This is a landscape that enchants its beholders in all seasons. Nature and associated activities and experiences indeed form a close part of the region’s quality tourism fare all year round. Sea Lapland is a industry concentration with for example Stora Enso paper mill, Metsä-Botnia pulp mill and Outokumpu steel factory. Textile, timber and the furnishing industries are also represented in the area as well as Outokumpu Chrome mine. Expect a lot of marketing support for your new air services – including these specialist local, regional and national tourist promotion organisations. 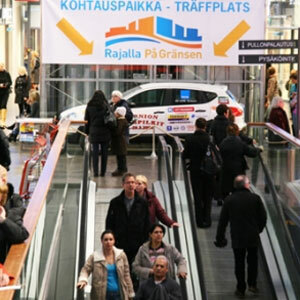 A concentration of commercially important people: The Rajalla- På Gränsen border shopping project, co-located in both Finland and Sweden. 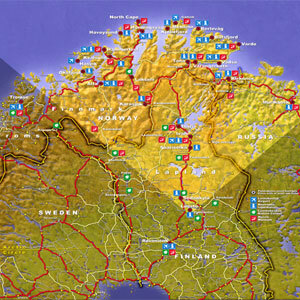 The entire population of Sea Lapland live within a mere 30 minutes’ distance from the KEM airport. 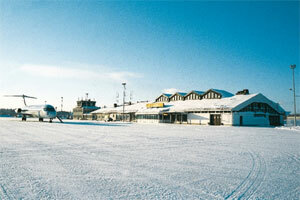 The closeness of the airport makes the whole Sea Lapland easily accessible for travelers. The airport is located only 6km from Kemi city centre and 20km from the Finno-Swede crossborder town of TornioHaparanda – an important trade and retail centre. 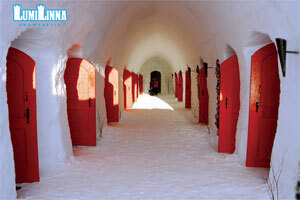 Accommodation capacity in Sea Lapland is 3,300 beds – including these romantic rooms in the Snowhotel. But it's not all about tourism – steelmaker Outokumpu is a major employer currently investing €440 million over three years to double steel production to over 500,000 tonnes. 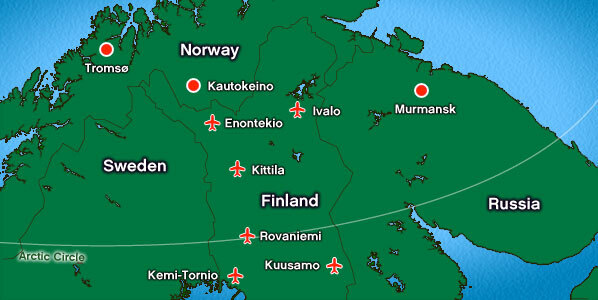 Sea Lapland and KEM are located centrally at the border with Oulu and Lapland provinces and adjacent to the frontier with Sweden in the west. Sea Lapland and KEM are also located at the bottom of the northern part of the Gulf of Bothnia, into which the region’s three great rivers – the Simo, Kemi and Tornio River – descend. 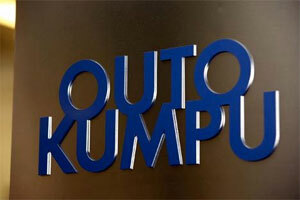 Outokumpu steel factory is going to expand production and invest €440 million during the next three years. The investment will give 120 new jobs to the area and expand production from 265,000 tonnes to 530,000 tonnes per year. The plant is unique because the entire manufacturing process takes place in one location. Major new projects in the area that would give the area huge growth and development possibilities include new energy forms such as a wind turbine park and a biodiesel plant. Other projects include the Sarius Wellness Centre tourism project and the På Gränsen – Rajalla border shopping project co-located in both Finland and Sweden. Key Account and Marketing Manager.